13 LISTS Live Music or BustLists of the craziest, most memorable things that ever happened on stage during music concerts and performances. 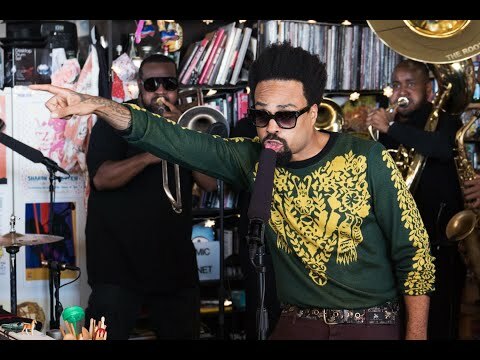 List Rules Vote up the best hip hop artists that have been featured on NPR's Tiny Desk Concerts. 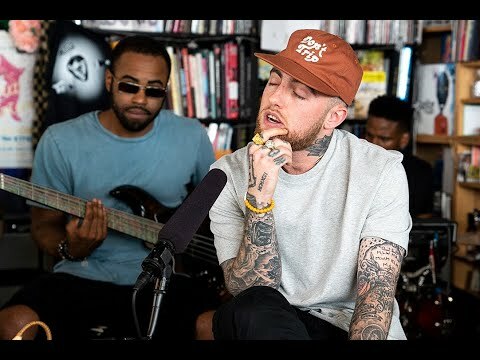 NPR Music Tiny Desk Concerts have featured some of the greatest contemporary musicians and musical artists. This list features the various hip hop artists and bands that have appeared on the video series. 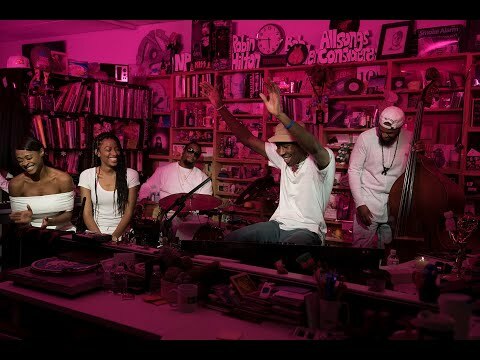 Included below is the Tiny Desk winner for 2017, Tank and the Bangas, along with other notable artists: Chance The Rapper, Run the Jewels, Tyler, the Creator, and T-Pain. 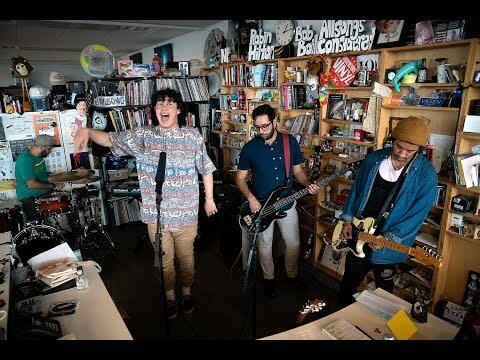 The number of shows continues to grow as NPR Music Tiny Desk Concerts hosted by All Songs Considered's Bob Boilen has over 400 hundred performances and counting. If you're into established artists who are starting trying new things then you'll be happy to find GZA & The Soul Rebels on this list and The Midnight Hour with A Tribe Called Quest's own Ali Shaheed Muhammad on the list. Look for your favorite rapper or hip hop artist and vote them up to the top of the list and see how they compare to other hip hop fan choices. Is this a good Tiny Desk Concert? "What's the Use? (Feat. Thundercat)"